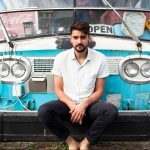 Surfing in Canada, you say? Yeah, those lucky punks out in Vancouver Island get great surfing. 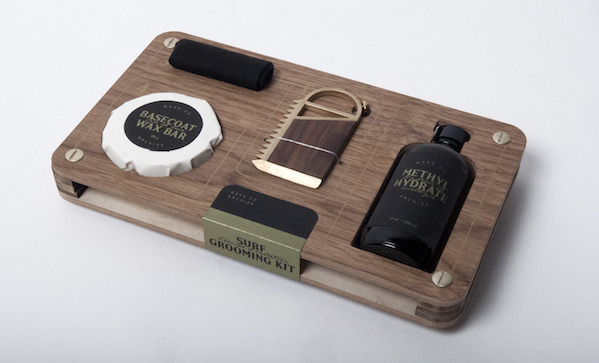 So, it’s to you Vancouver Island men we begrudgingly offer the latest from Make Co: a surfboard grooming kit ($130). It includes a bronze and Brazilian lapacho waxcomb, a black cotton cloth, wax, and methyl hydrate. The waxcomb also had a bottle opener, because they know their market.